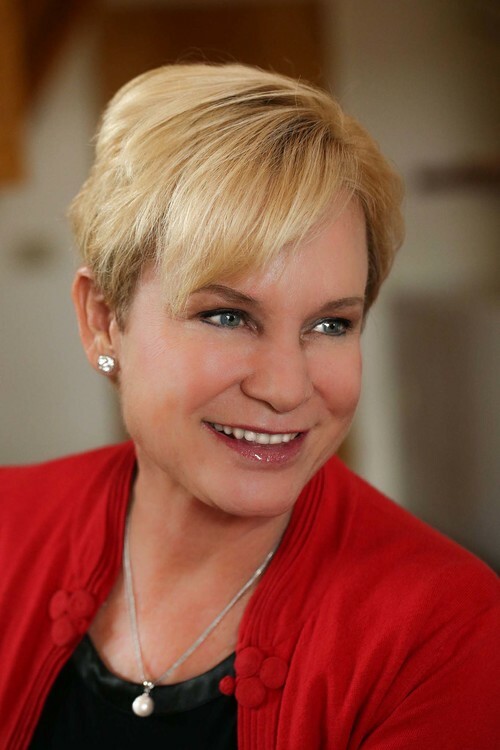 Christian missionary Heidi Baker grew up in traditional church in Southern California, Laguna Beach. At the age of 16 she was volunteering on a Choctaw Indian reservation in Mississippi where she met Jesus during Navajo tribe evangelist preaching. After comming back home she met her future husband Rolland and 6 months later they got married. Heidi and Rolland founded non-profit Christian humanitarian organization IRIS Ministries, now IRIS Global, in 1980 and began ministering together in Asia. In 1995 they moved to Mozambique where they started a new ministry to the poor and abandoned street children. At the beginning they were given a dilapidated orphanage in Maputo with 80 children. Since that time their ministry has rapidly expanded and today we can see thousands of Christian churches, Bible schools, primary and secondary schools, medical clinics.